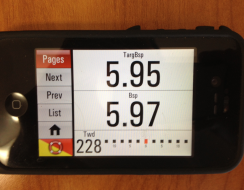 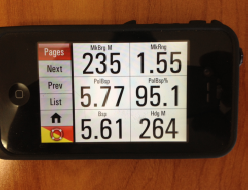 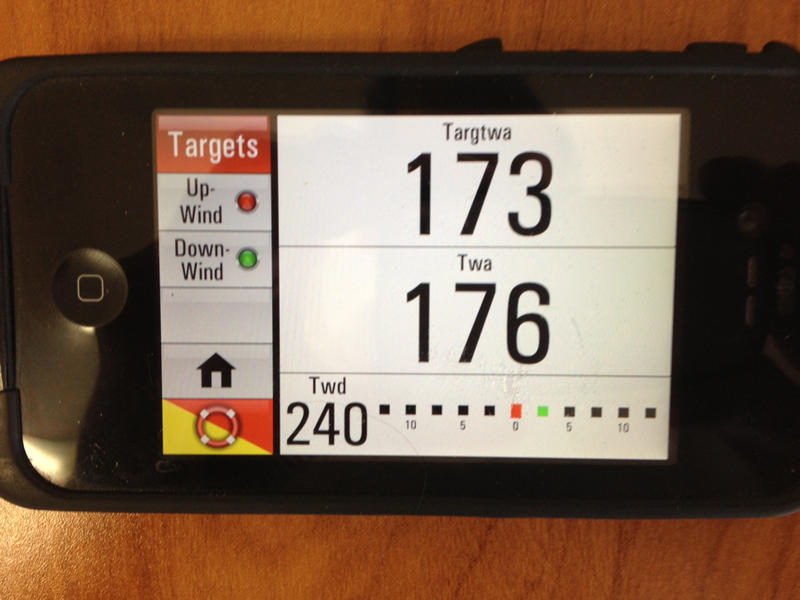 Screen shots of the Ventus Navigator in action. 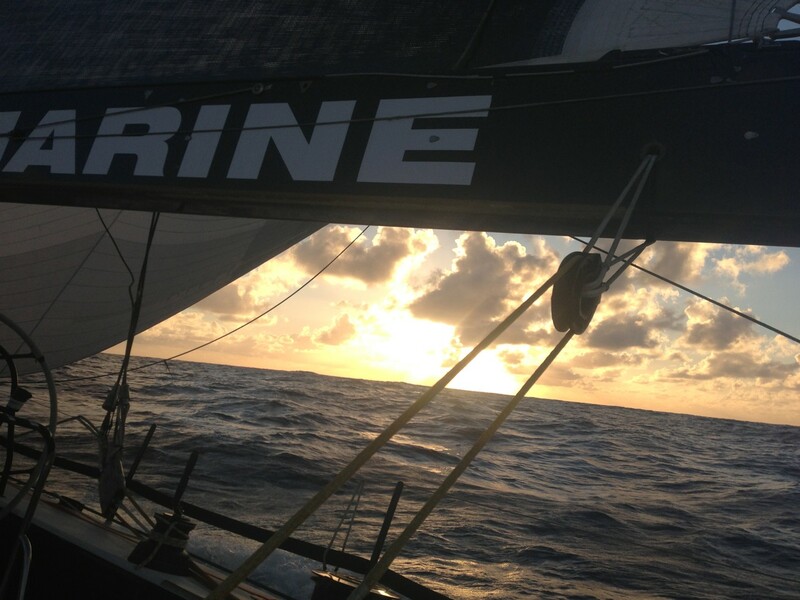 Navigator Andrew Crowe was nice to send along these pictures from this year's Trans Pac onboard Ragamuffin 100. 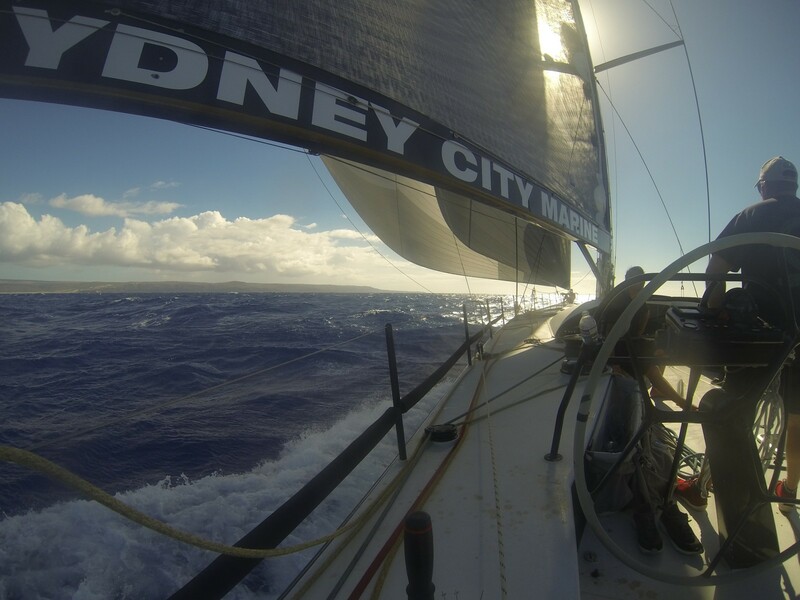 "Hi Harry, Attached are a couple of shots from the boat... most of the time it was me taking photos with the device that was running Ventus!" 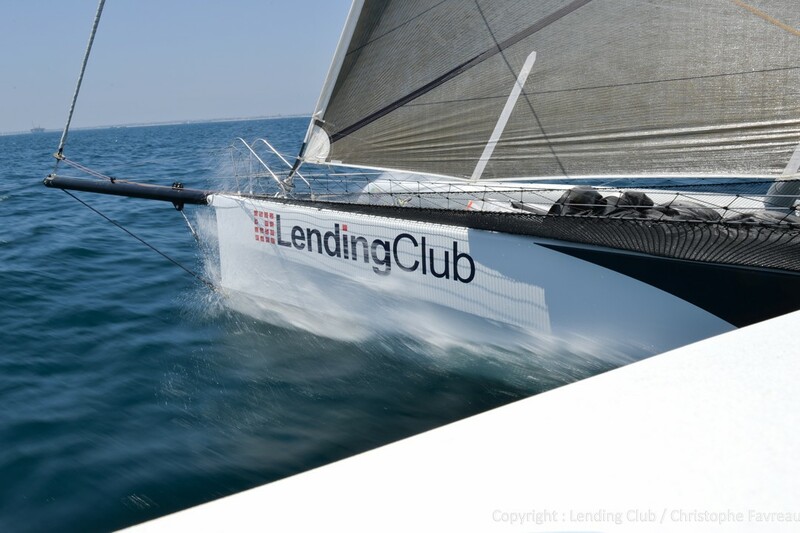 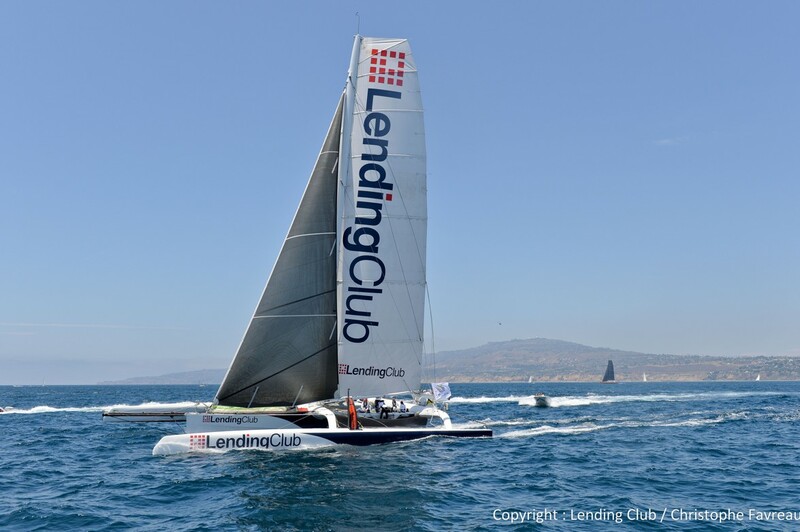 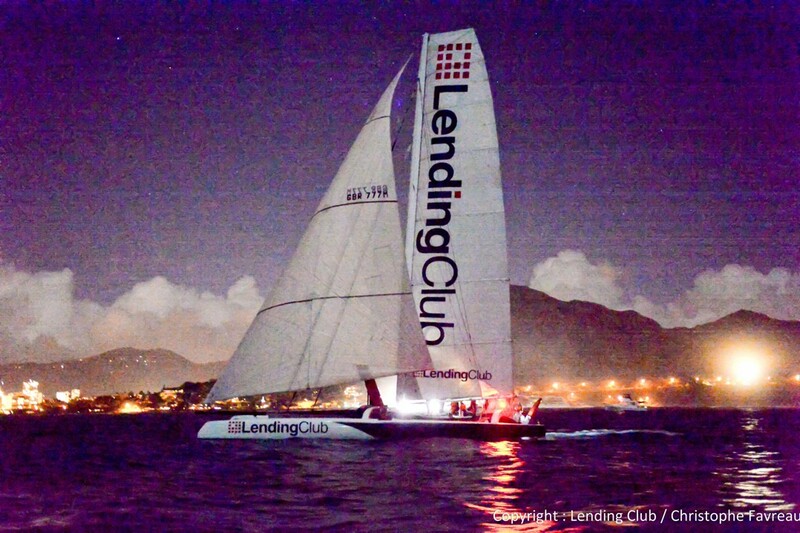 Thanks to Christophe Favreau and Will Oxley for sending us these photos of Lending Club from the 2013 Trans Pac!